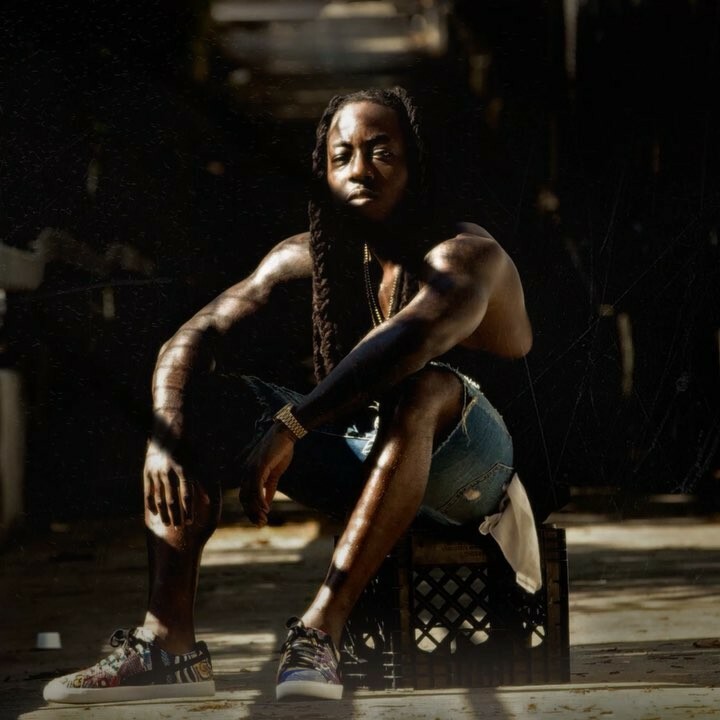 Ace Hood recently impressed with his stellar, yet underrated Trust The Process mixtape, which scored the coveted VERY HOTTTT user ranking. Suffice it to say, the HNHH community are big fans of Ace, and luckily, the rapper shows no indication of slowing down. In fact, he recently dropped a follow-up single called “They Said It,” his first release since Trust The Process hit the internet in August.The track, which kicks off with a haunting, lullaby-esque piano loop, lulls you into a false sense of security.